If you ever noticed that your files are downloading at a slower speed ? If you feel that the websites or web pages you are visiting are loading very slowly ? Then It is necessary for every users to check their Internet connectivity speed. There are so many tools available to check Broadband speed Or Data transfer rate. Speed test tools are the best way to check the Parameters of the Internet connection. & also Internet Speed test tools help us to determine the speed and quality of our broadband OR Internet link. How to get Proper results? Speed test tools are the easy way to check the Internet connectivity speed. But some times they may show different results. So in-order to get proper results first of all, make sure that no other computer or Application is using the Internet & also disable all the wireless connections (WiFi) in case it is connected before doing any test on Internet speed. Speedtest.net is a simple & very easy to use website to check Internet speed. Here users can check the Downloading & Uploading data transfer rate in just one click. Speedtest.net is one of the most used site to test Internet speed globally. Speed.Io is a simple & easy to use site to check your broadband / internet speed. If you ever find that your Internet connection is slow Or if you curious about your broadband | Internet speed, then Speed.Io is a perfect site to look for. 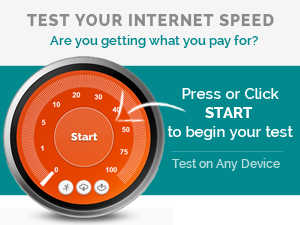 Just click on the Start Speedtest button & wait for your results. You can test all kinds of connections such as LTE, GPRS, UMTS, ISDN, DSL, VDSL etc. Testmy.net is a user friendly website to check broadband speed. 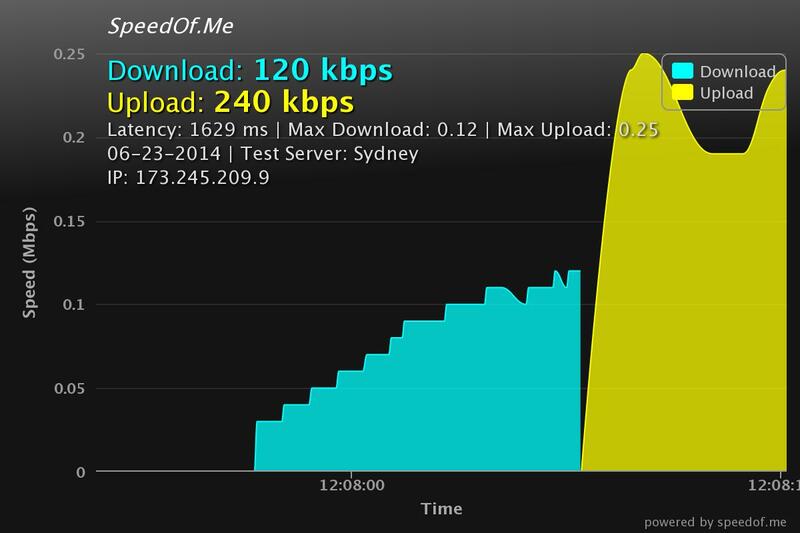 Testmy.net allows users to check download speed & upload speed separately. Along with these features, testmy.net also provides users some other options such as, users can research speed by looking into database option & also testmy.net has forum for users to discuss on various topics regarding testmy.net & also users can share their experience & problems regarding broadband connections Etc. 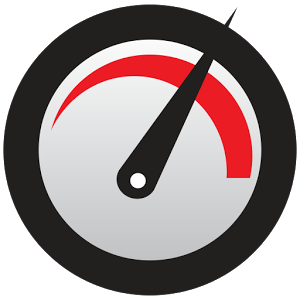 Bandwidthplace.com is a HTML based Internet speed test tool for Desktops, Mobiles, Laptops & Tablets. 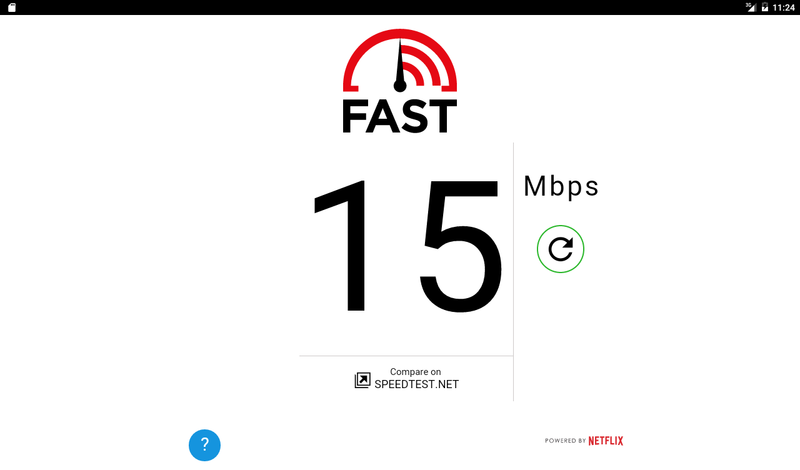 It is a one click speed test tool which shows results on Download & Upload Speed of your Internet connection. It is one of the most commonly using speed test tool Globally. Just click on the Start button & wait for the results. Bandwidthplace tool will do the remaining work. Users will get Download, Upload & Ping reports. Broadbandspeedchecker.co.uk is a american website. It is also a easy to use website to check internet speed. Users can check the Internet speed by clicking the black start speed test tab. The Broadband Speed Test will start measuring Broadband’s Upload Speed & Download Speed. Users will also get their Ping time in Milliseconds. Also Broadbandspeedchecker has an option which allows users to check fastest broadband in their Area. 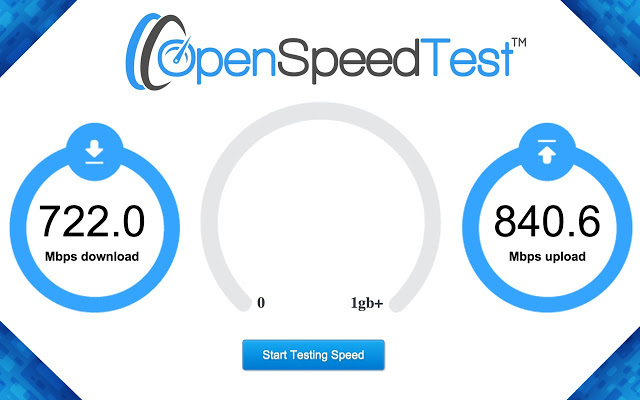 Openspeedtest.com is one of the easy to use websites & aslo one of the most powerful & accurate online bandwidth tester tool. Openspeedtest.com works on any web browser. Users can check their internet speed any time through any device. The results shown by this website is almost accurate. e-speedtest.com is another good website to check free analysis of internet performance metrics. Just visit the website & click on the power button to check the link speed. after pressing the power button all you need to do is to wait until you get your results. You will get your Download & Upload speed along with ping details. Speedof.Me is a HTML based internet speed test tool. It is also one of the easy & the most accurate online bandwidth test tool. Speedof.Me works on all kinds of devices such as.., Iphone-Ipads, Android devices, windows phones & other mobile devices & Desktop devices. Fast.com helps you to determine the current download speed of your Internet connection. But fast.com only shows reports on Download speed. You don’t get any upload speed reports here. Fast.com works on global browsers & on all kinds of devices such as.., Smart TV with browsers, Iphone-Ipads, Android devices, windows phones & other mobile devices & Desktop devices. nPerf.com is a one click speed test tool which uses worldwide dedicated servers networks, which is optimized to deliver enough bit-rate. So the Bit rate measured by nPerf.com is almost accurate. Just click on the Start button & wait for the results. ePerf.com will do the remaining work. Users will get Download, Upload & Ping reports. 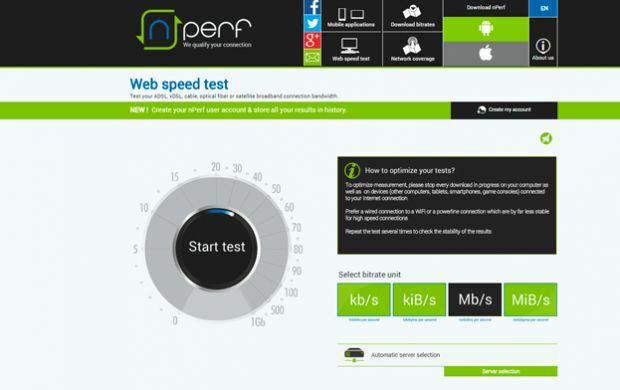 nPerf.com is compitable with all Broadband & Mobile connections. Also nPerf.com works on global browsers & on all kinds of devices.